Welcome to my website! I’m Kip Wilson, young adult author represented by Roseanne Wells of the Jennifer De Chiara Literary Agency. 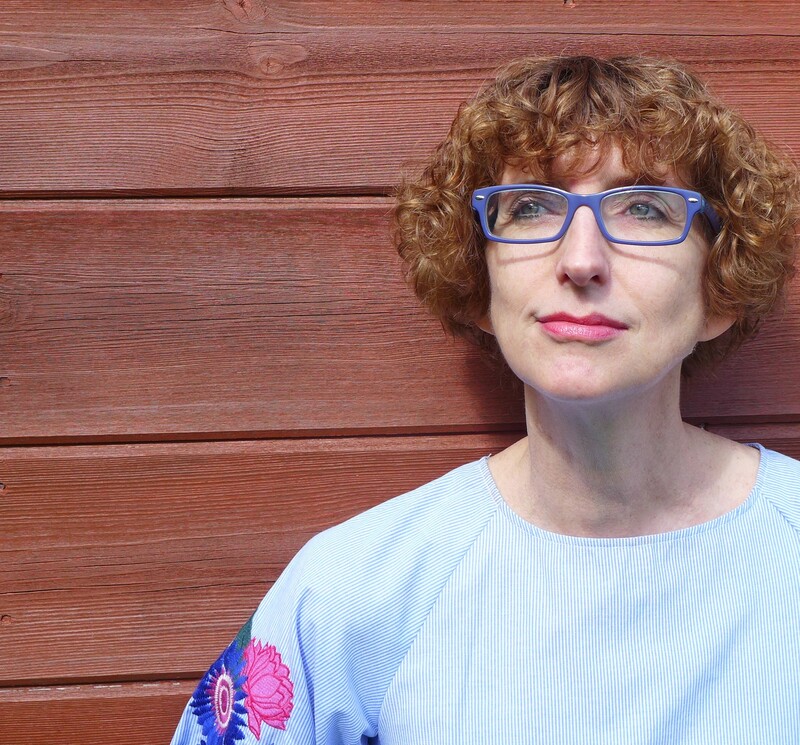 I hold a Ph.D. in German Literature and have a passion for books, languages, and history. My work has appeared in the Timeless and Spain from a Backpack anthologies, as well as Lunch Ticket, Black Fox Literary, Faces, Cobblestone, Appleseeds, Learning Through History, and Transitions Abroad magazines. See Published Work for a full list of titles. My writing has won several awards and honors, and I’m always at work on something new. On the editing side, I’m also proud to be the Poetry Editor at YARN: The YA Review Network and the Editorial Assistant at Laboratory Phonology. 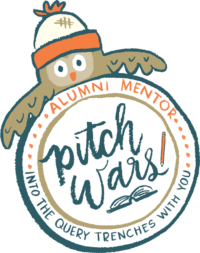 I was also a YA PitchWars mentor for two years (2016 and 2017) after being a mentee myself in 2014. I love this contest and am happy to answer any questions about it. 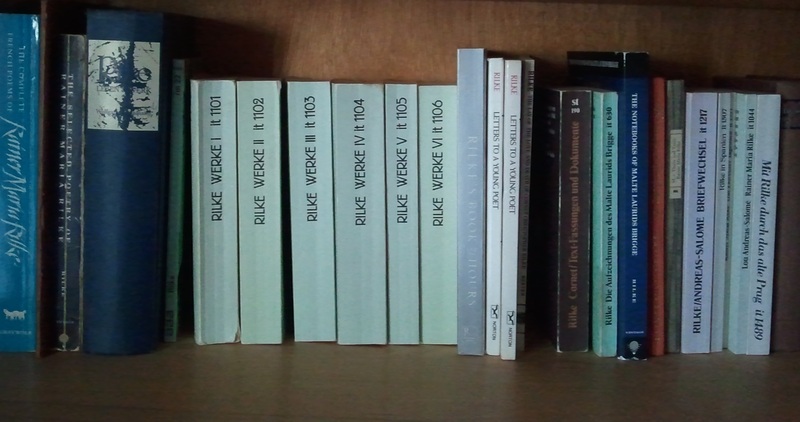 While you’re here, check out my blog and interviews, or just poke around my bookshelves. Hope you enjoy!